Come dream of Chinaman’s Hat with Island Dream Prints. 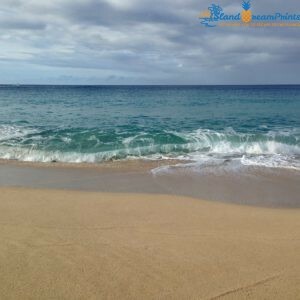 We invite you to bring the Islands to your home or business. 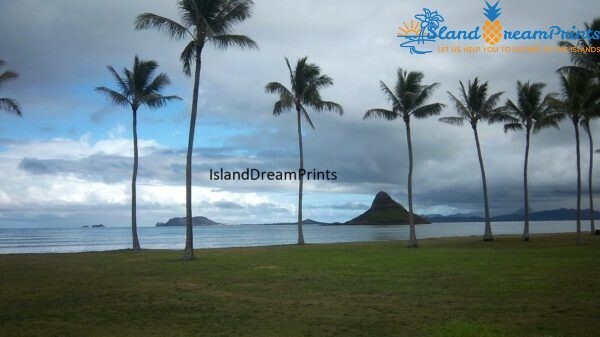 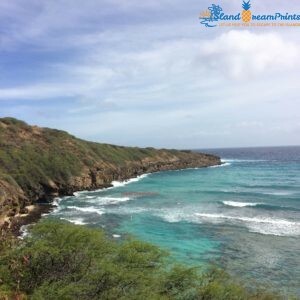 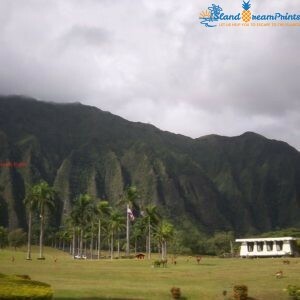 Capture this Sunsational Beach Experience, order from Island Dream Prints today!